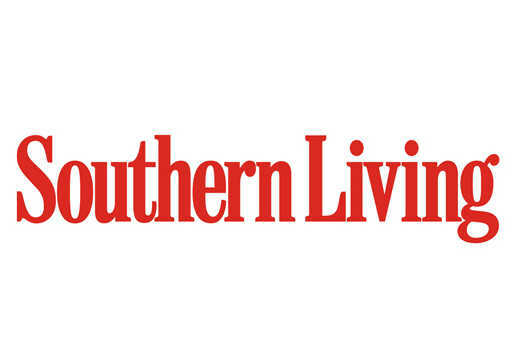 Whether you’re about to retire or still dreaming, here’s our list of some of the best places in the South to set your sights. Can’t decide between living near the mountains or the water? 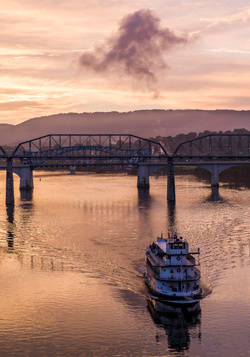 Chattanooga won’t make you choose; gorgeous mountains beckon and the Tennessee River flows directly through downtown. The Riverwalk is a favorite place of both locals and tourists; shops and restaurants dot the shores, and a spectacular aquarium and Creative Discovery Museum will be a lure for grandkids. Tennessee has no income tax, and the cost of living is low in Chattanooga. Seniors can ride on electric buses for just 75 cents per trip, so visiting the cultural center, historic battlefields and museums is easy. Railroad buffs will enjoy the Tennessee Valley Railroad Museum and Chattanooga Choo Choo, and Chattanooga’s airport makes traveling and receiving visitors easy.